We offer pre-owned coverage policies to protect your investment and give you peace of mind. These warranties are accepted by most service facilities and franchise dealerships nationwide. Details and prices on our complete line of warranty agreements are available upon request. These vehicles are USED vehicles and are not new. Please expect a certain amount of wear, use, and flaws, as is standard on ANY used car. All used cars including this one may have dings, nicks, chips, scratches and any other marks that are associated with use consistent with age and mileage of the vehicle. Obviously, a car that is 10 years old will show more wear and have more flaws than one that is 2 years old. 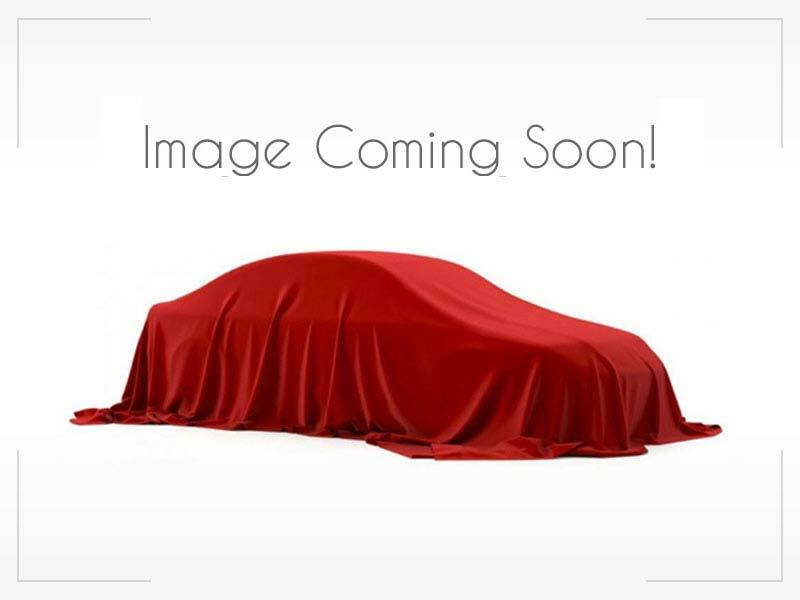 Despite this we at Dallas Drive pride ourselves on attempting to find the highest quality vehicles available. WE WILL ALWAYS MAKE AN EFFORT TO INFORM OUR CUSTOMERS OF ANY FLAWS WE MAY DISCOVER ON OUR VEHICLES, IF/WHEN WE BECOME AWARE OF THEM. We are always open to third party inspections on all our vehicles and would be happy to arrange for one at the customers expense. Since these vehicles are used, please remember that books, extra keys, remote entry keys, CD cartridges, Navigation Disc etc., do not always remain with vehicles throughout their life and we are not responsible for providing them unless otherwise represented or photographed by us. Our goal at Dallas Drive is to always give you the best options and peace of mind to protect your investment. Please contact your Dallas Drive sales representative if you have any questions or would like more information. 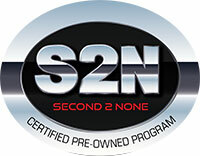 The Second 2 None Certified Pre-Owned Program reduces the risk of costly repair bills and the typical concerns of purchasing a used car. It gives you coverage that runs concurrently with the remaining manufacturer’s warranty. 2nd to None provides limited powertrain coverage – the most costly aspect of a car to repair and includes a CARFAX report so you know as much about your vehicle as possible before you buy. Certified Pre-Owned Program Enjoy The Confidence Of Your Certified Vehicle! Your New Ride is Second 2 None. 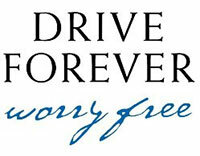 Drive Forever Worry Free Limited Powertrain Warranty covers the engine and transmission on each of our eligible thoroughly-inspected pre-owned vehicles forever. That’s right …FOREVER! Available on all eligible used vehicles under 100,000 miles. Coverage begins immediately and runs as long as you own the vehicle. Additional protection available specifically designed to “wrap around” this exclusive coverage. Drive Forever covers the engine and transmission on each of our eligible thoroughly-inspected pre-owned vehicles forever. That’s right …FOREVER! Additional protection available specifically designed to “wrap around” this exclusive coverage.